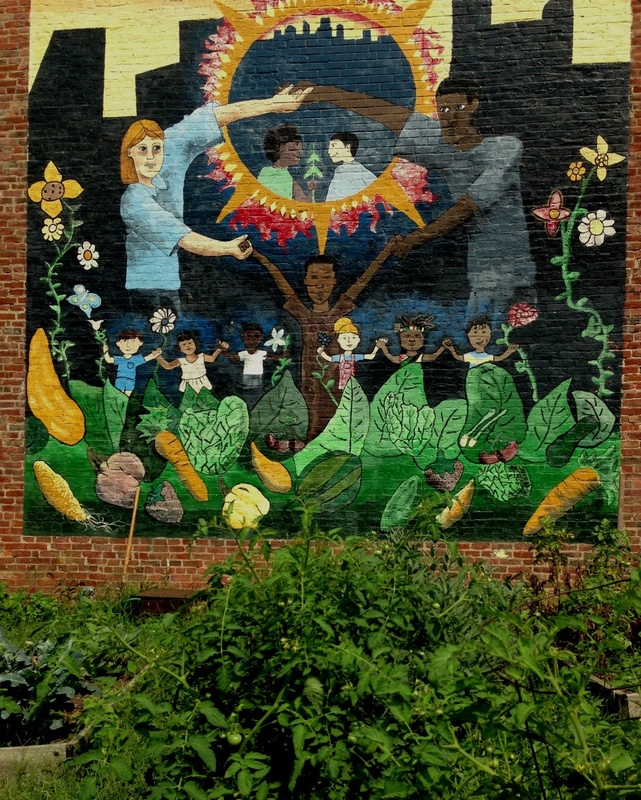 The People’s Garden in the Over the Rhine Neighborhood. to grow food, that in time shall flourish! Thank you for your time, pia. Probably the best way to engage the younger kids is through eating together. We do a community dinner at several local schools and everyone prepares the garden produce then eats together. There are also structured mentor programs where older kids work with younger kids on some of the urban farms.